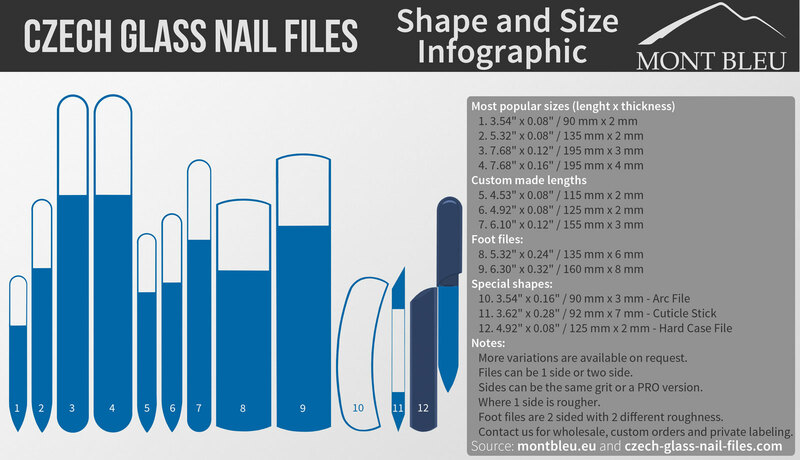 What’s a glass nail file, how it’s made, new photos, new designs, and almost everything you need to know about them is in this category. In the current times, several businesses have come up and hence there is very stiff competition. There are many companies offering the same kind of product and so in order to get customers, you should provide more high quality products. Apart from providing high quality products you can get any of the below superb souvenirs. They will indeed help boosts your sales since they have high sentimental values those different customers can appreciate. 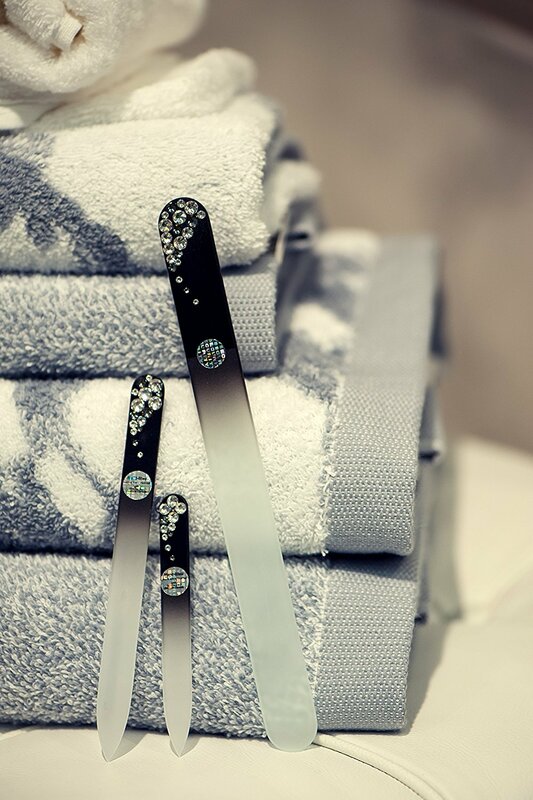 Mount Bleu offers a variety of glass nail files that are not only beauty accessories but also promotional products. They are designed professionally, and the imprints can be made using vibrant colors, textures or even fonts. 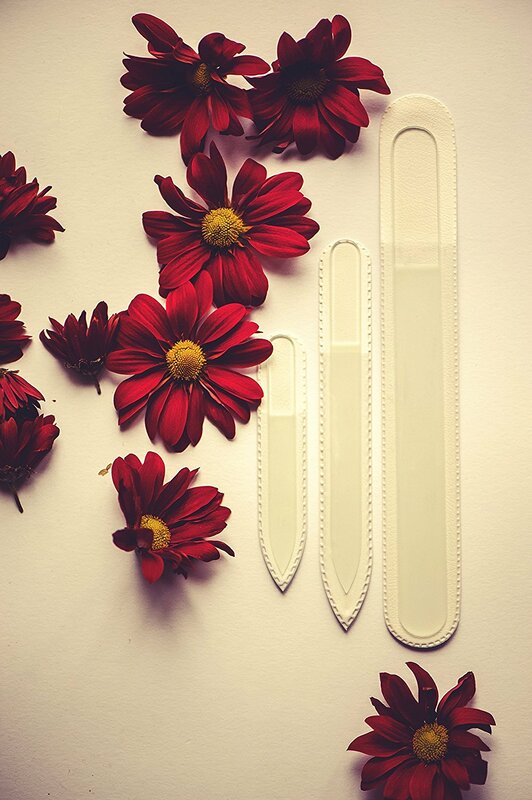 You can get glass nail files with your logo, the name of cities, countries printed on them or even the various names of your clients. Such can then be gifted to your esteemed clients more so ladies but also gentlemen as they can take them to their female counterparts. Your employees can also benefit from them and use them or give them out as gifts. 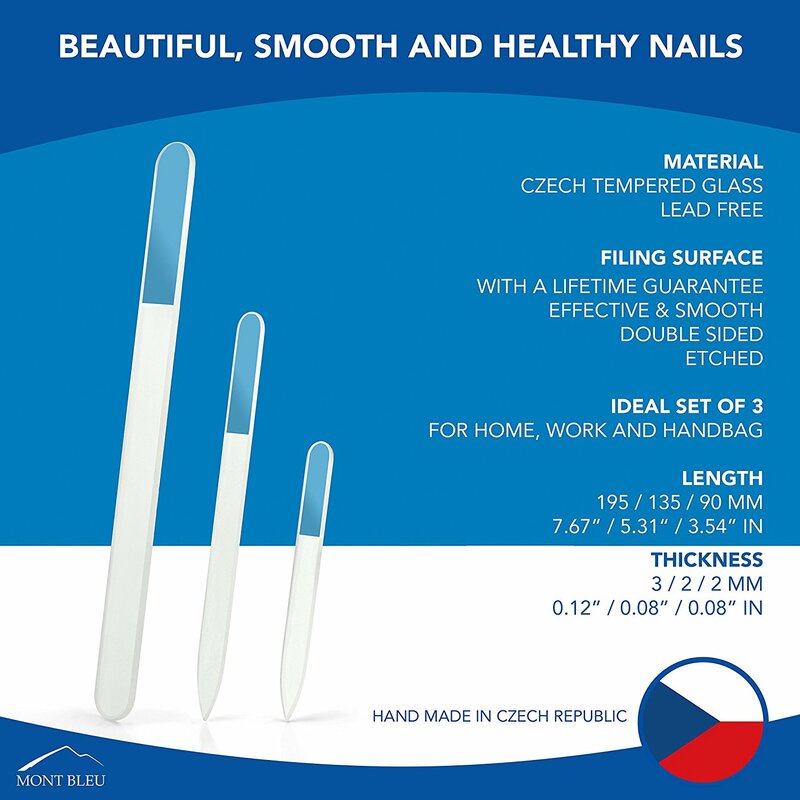 Another beauty product that is also suitable for a promo product is the Mount Bleu crystal nail file. 3D labelling is a current technological advancement that can be used to advertise your business using a reasonable budget. The logo of your company, fonts or whatever you want is labeled on the handle of the file hence giving you the opportunity to spread the name of your business to various people. Customers will feel appreciated when such a gift is handed over to them hence making your business popular and appreciated. Personal accessories like key rings, card cases, pens or pill boxes may seem as little things but can also help promote your business. 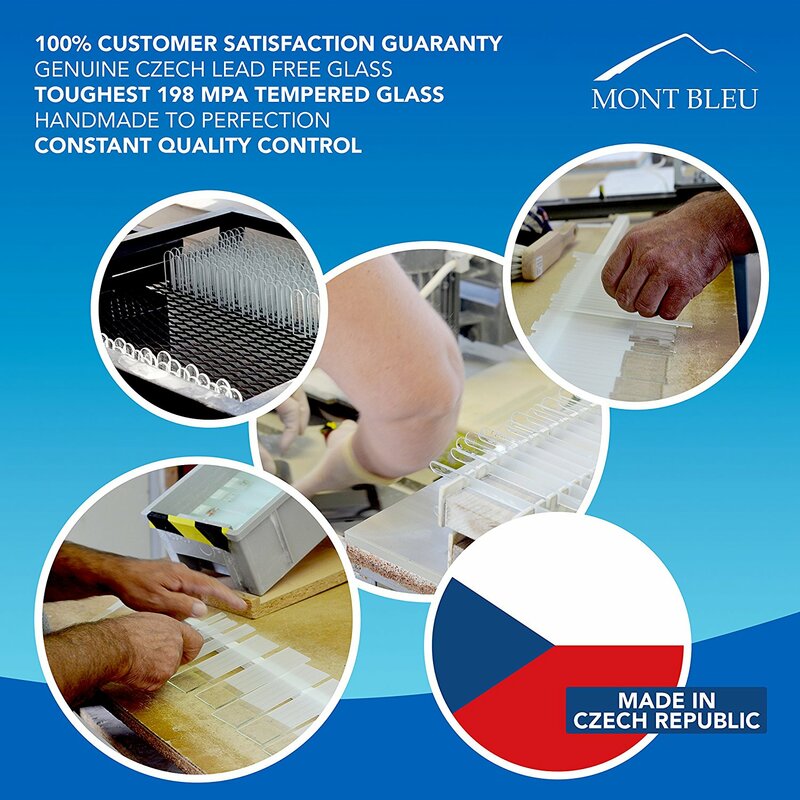 Mount Bleu has the decorated using Swarovski elements hence making them suitable as gifts. Mount Bleu has professional designers who take their time to turn such simple things into incredible products that can be great souvenirs for your customers. Your employees will greatly appreciate pens that are designed in unique ways. Your clients will also appreciate them and hence attract more customers to your business. All Mount Bleu earrings are decorated using Swarovski elements; so you can just imagine how beautiful they look. They are a variety of earrings designs both stud and drop earrings that are framed into hypoallergenic metal. The variety of colors and designs that are made create unbelievable sets of jeweler that can match other daily accessories. They are made of metal with rhodium plating and a smart touch of handcraft that create unique designs. Such can be an excellent gift to your employees and customers more so females as they love putting on nice pieces of jewelry. Compact mirrors are a tool that every woman should have, and Mount Bleu offers them in a variety of designs. They are made of high quality steel and due to their size, they can be carried around in a purse. You can use this tool to promote your business by having the city, country of a landmark of your customers and employees imprinted on them. Female customers and employees will surely love them, but you can also give men to take it to their female friends and relatives.